Have you got any of these car problems? wanting a thorough electronic "Pre Purchase Check"
wanting a thorough electronic "End of Warranty Check"
Our accurate, fast diagnostic system developed and proven over the past 15 years, can save you tons of time, money and frustration. Electronic Diagnostics on cars is what we do. We don't do repairs or sell parts so you get completely independent unbiased diagnostics. You have no risk - if we can't talk to your car you don't pay. 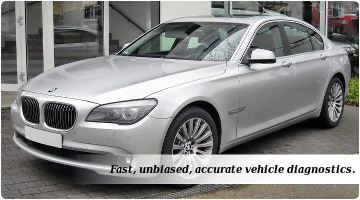 You get the very latest, cutting edge technology in vehicle diagnostics testing your car. 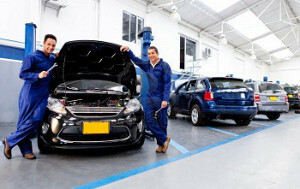 You'll get a comprehensive report identifying the exact health of a cars electronic systems. 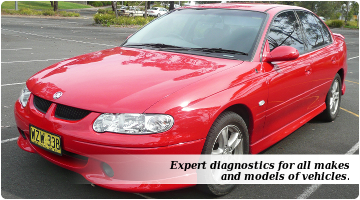 We have been providing expert diagnostic services to our trade and corporate customers for many years, and now you have the opportunity to take advantage of this powerful diagnostic system directly. When you're stuck with a problem car, Vehicle AID can save you time, money, and frustration, making your work faster, easier and more profitable. 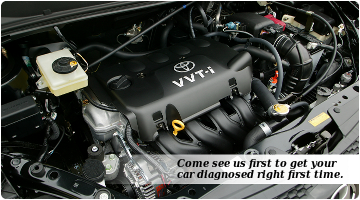 When you need a completely honest unbiased diagnosis - Vehicle AID guarantee it. You'll be more in control of any repair or car buying process, and you'll be confident knowing the true state of a cars electronic health. 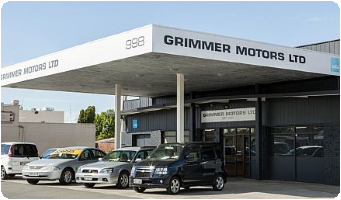 If you are in the Waikato, Hamilton, Te Awamutu, Cambridge, Morrinsville, Matamata, Huntly, Ohaupo, Tokoroa, Raglan, Te Kuiti, Otorohanga, Ngaruawahia, Putaruru, Kawhia, or Rotorua areas, then give drive in, or call now to discuss how we can help you with your car diagnostics.